Shenzhen was officially designated as the City of Design, on Dec 7th, 2008. On that day, the confirmation letter to Shenzhen Municipal Government, signed by then director-general of UNESCO Koichiro Matsuura, was announced on a news conference held by Chinese National Commission for UNESCO. Shenzhen became the first city in China joining the UNESCO Creative Cities Network. Now there are 4 other Chinese cities in the network: Beijing and Shanghai as the City of Design, Chengdu as the City of Gastronomy and Hangzhou as the City of Crafts and Folk Art. The designation of Shenzhen as the City of Design was the result of recognition by the international community of Shenzhen’s achievement in innovation and creative industries, as well as the professional capacities and capabilities of design enterprises and designers in this city. Currently, there are thousands of design enterprises and over 100,000 professional designers in Shenzhen, covering various design fields like graphic design, industry design, interior and architectural design, fashion design, toy design, jewelry design, crafts design, etc. While achieving local success, many of them are gaining international recognition. Shenzhen has more than 6,000 design firms with 100,000 employees, creating a yearly output of around 11 billion Yuan (US $1.54 billion). 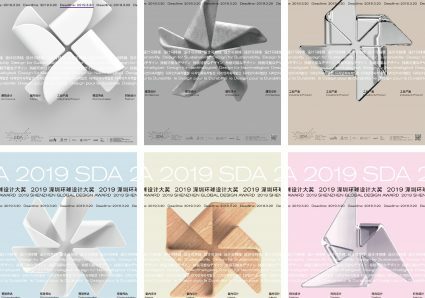 The Shenzhen Global Design Award is calling for entries and it has expanded to 5 design categories: Industrial & Product / Communication / Architecture / Interior / Fashion. 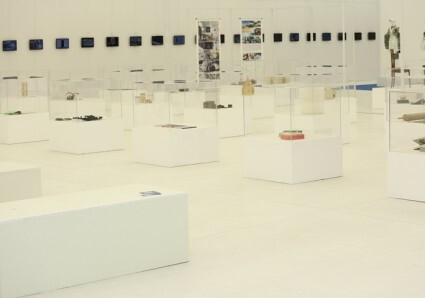 In 2017 the Shenzhen Design Week inaugurated the Shenzhen Global Design Award. Over 1,000 projects from 12 countries and regions were submitted. Now it’s your turn! 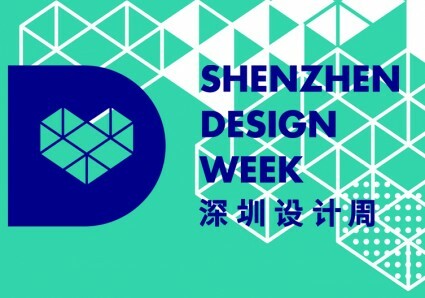 Shenzhen Design Week (SZDW), sponsored by the Shenzhen Municipal Government, takes place every year in late April. 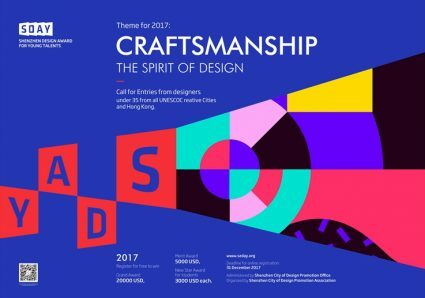 SZDW is the largest and highest level international professional design event in Shenzhen, covering the widest range of categories. 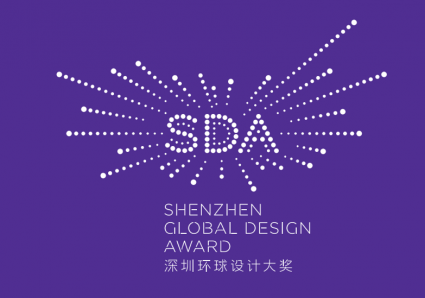 Shenzhen City of Design Promotion Office and Shenzhen City of Design Promotion Association (SDPA) warmly invite you to participate in this award which recognizes successful or potential young designers from creative cities and Hong Kong. 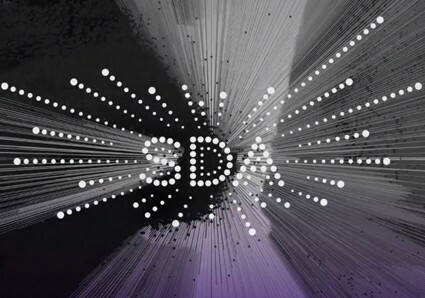 In parallel with the Shenzhen Design Week, the Shenzhen Global Design Award is organized to recognize and reward outstanding designers, and to enhance exchanges between designers at home and abroad.